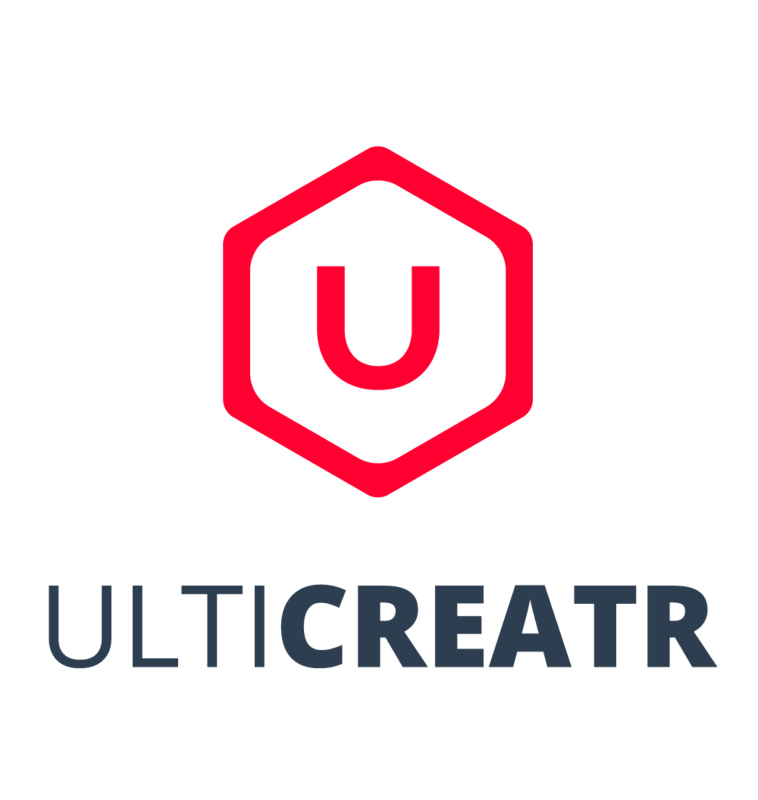 Ulticreatr is a manufacturer of 3D printer upgrades. We specialize in high quality products for Ultimaker and Formlabs. Dual extrusion and UV curing.